Detectives from the Ocean County Prosecutor’s Office on a drug suppression patrol foiled a deal in progress this week. The investigators, members of the Ocean County Prosecutor’s Office Narcotics Strike Force, were conducting a street-level drug suppression detail in the area of Hospital Drive in Toms River when they “observed two individuals engaged in suspicious activity indicative of an illegal drug sale,” the office said in a statement. 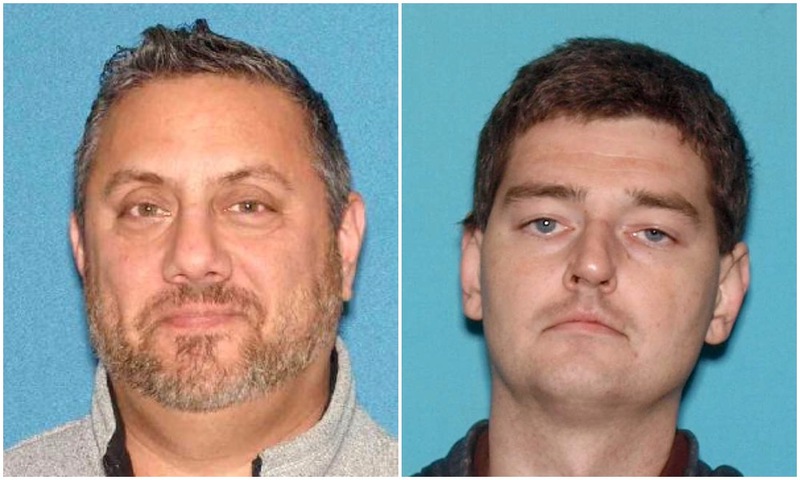 Strike Force Detectives approached the two individuals, who were identified as David Jannarone, 49, of Toms River and Paul T. Kulberda, 37, of Ocean Gate. The detectives located a quantity of prescription drugs, specifically Adderall and Suboxone, which were seized. Both men were arrested and transported to the Toms River Police Department for processing. Jannarone was charged with distribution of a controlled dangerous substance, possession with intent to distribute, several counts of simple possession and possession of drug paraphernalia. Kulberda was charged with simple possession of Adderall. Both men were released on summonses pending a future court date.